Does Facebook’s Android app drain the phone battery? The website BGR, The Guardian newspaper, and a Reddit user all have reported on Facebook’s Android app supposedly being a resource hog. I haven’t yet tried Metal on my own phone (an aging Nexus 4), but I have tried the Facebook mobile site, the other alternative suggested by the above sites. Facebook’s mobile site isn’t quite as slick as the stand-alone app, but all of the usual functionality works. 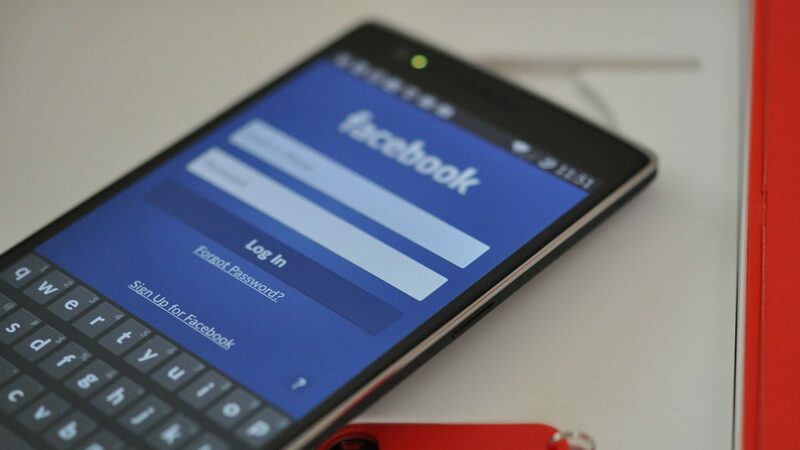 Given Facebook’s push to expand their services into countries without robust mobile networks or where feature phones are still prominent, having a functional mobile website’s vital for their future. Thus, Facebook’s mobile site won’t be going away anytime soon. Of course, it’d also be ideal if Facebook made improvements to their Android app. Should we delete our Facebook accounts? What're the alternatives?